Such Wrist Watch looks stylish. 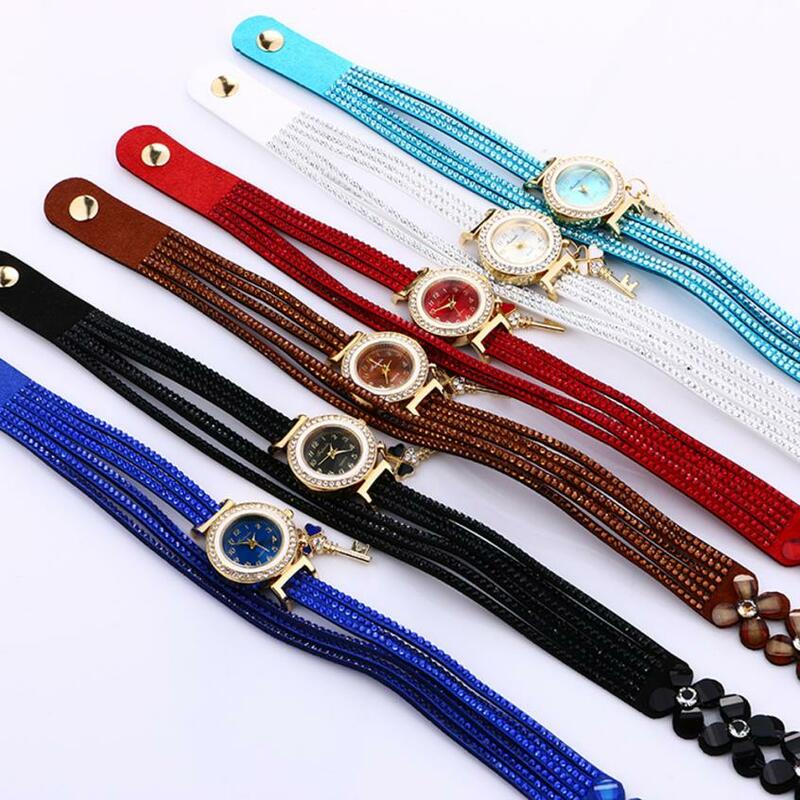 These bracelet Watch feature fashionably and elegantly designed. The precise surface decent watch is very charming for all occasions. 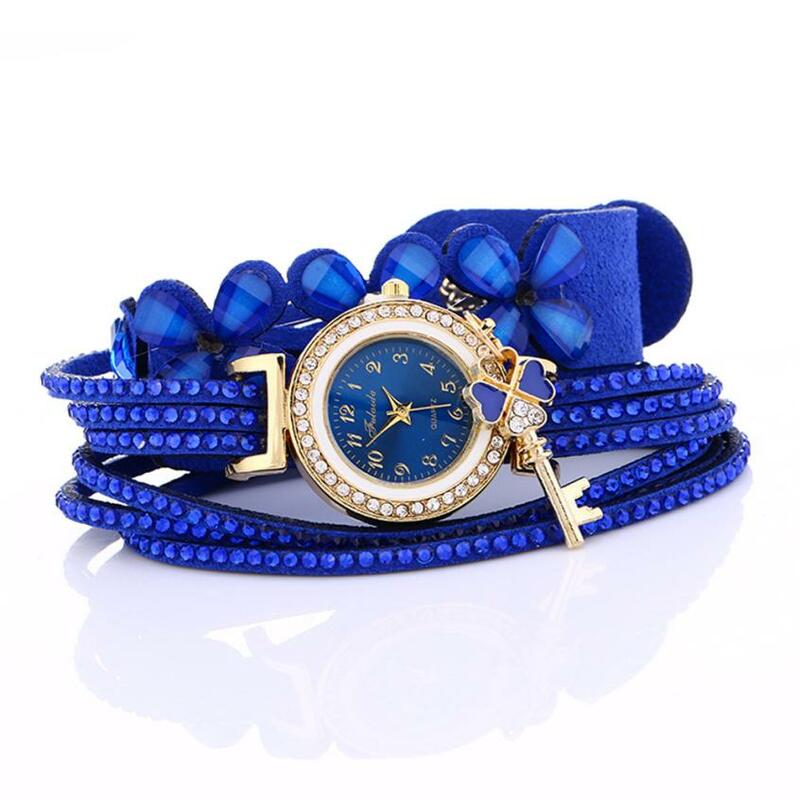 Fashion and popular design of this wrist watch go from the boardroom to the dinner party with ease.